Our role within the project environment is the key to our high-level service delivery for projects ranging in value to over £2 million. From our initial involvement with estimating and feasibility we are continually planning our strategy to deliver the projects scope, vision, cost and quality objectives. 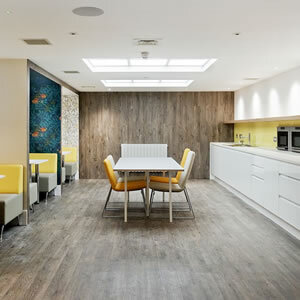 Working collaboratively with owners, developers and occupiers Advanced Building Contractors Ltd provide a bespoke refurbishment option to work for individual requirements in both public sectors and private sectors. We undertake a wide variety of instructions from minor refurbishments to heavy structural alterations continually striving to deliver the best quality using our integrated capabilities, flexibility and innovation. 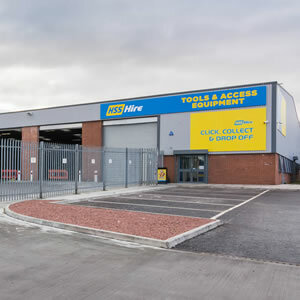 We undertake a wide variety of industrial projects including the strip out, refurbishment and refit of warehouses, distribution centres, and trade counter outlets. 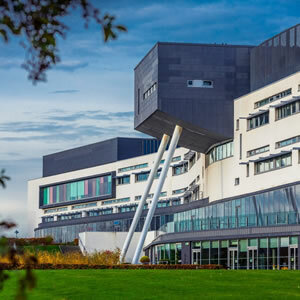 Advanced Building Contractors Ltd carry out landlord and tenant internal fit out repair works and external refurbishments to various types of fabric from curtain walling to stone repairs of listed buildings of both occupied and unoccupied buildings. Advanced Building Contractors Ltd has wide experience in the construction of retail buildings, from single shops to standalone units. 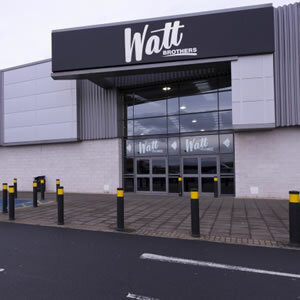 In addition, we carry out extensive refurbishments of existing premises including industrial, shop and restaurants. We are actively involved in maintenance programmes with public sector bodies and have also been involved in a substantial refit of a sheltered housing complex for South Lanarkshire Council. You can rely on ABC Ltd to be proactive, organised and cost-effective whatever the project.